Living in a tropical country pretty much means that we are sun-worshippers by default. 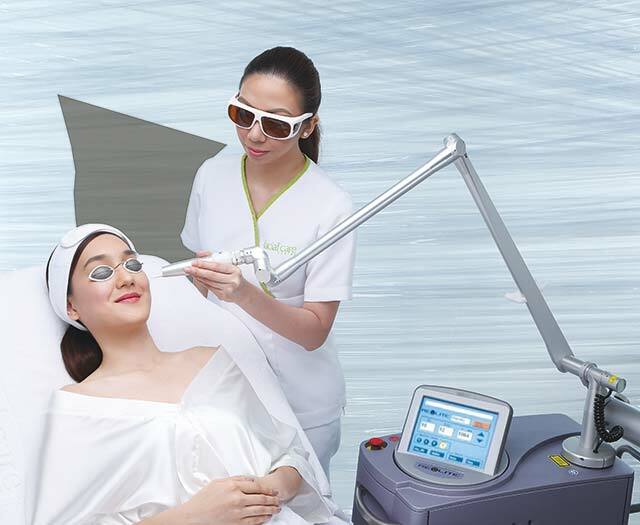 But endless sessions with those rays may result in visible marks on the face that may be cute at the moment, but a huge cause of aging in the long run. 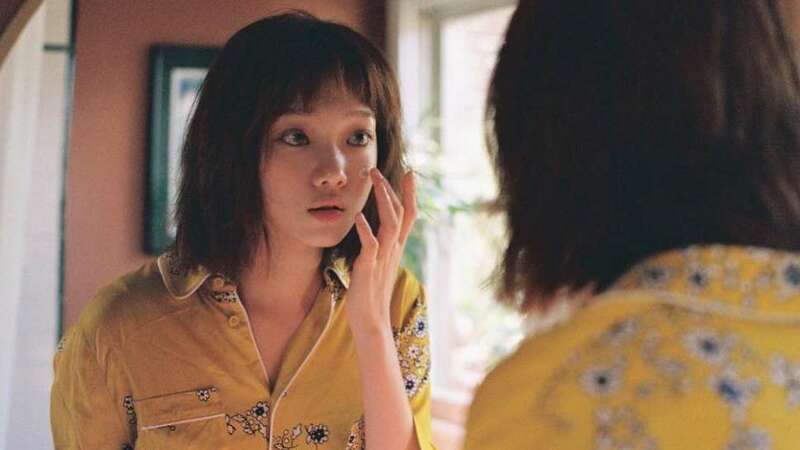 My youth was a testament to what my skin and body could take, be it long nights out with friends or those familiarly frequent sessions under the sun during summer. Bouncing back from a hangover came easy, plus my skin remained taut and fresh in spite of the toll it took from being under the sun. Now in my 30s, it’s a given that the ship of natural freshness has long sailed. My skin care regimen has become more complex over the years to accommodate every anti-aging issue you can think of. Seven steps to better skin? I easily fall asleep just thinking about it. Being fair and Chinese have predisposed me to acquiring sunspots as time passed. What I used to dismiss as freckle-like marks that could easily be covered by concealer have progressed to bigger, more visible brown spots. This led me to ask myself if I have been lazy for too long. Facial Care Center comes to my rescue with their popular RevLite program. Just as Lala (the program consultant who attended to me during my first visit) confirmed, I have an obvious issue with hyperpigmentation. This indicates that there is an overproduction of melanin on certain parts of my face, especially areas most prone to sun exposure, such as the highest part of my cheeks and the T-zone. She tells me that it was good that I approached them as soon as I did, as pigments could grow bigger and darker if I had continued to be complacent. In the long run, if I left them alone, I could be battling much larger marks on my face, or worse, left with irreparable sun-damaged skin. Lala went on to show me results of other patients, walked me through what my program would be like and what to expect within the time frame we would be working with. I was also warned that the spots might darken prior to lightening, so I needed to be patient with seeing results, which she said will eventually come with continued visits and sessions. Treatments are done in a nice private room with a comfortable bed, a robe and a head wrap. After changing, the technician asked me to lie down and relax, and she began to cleanse my face of any traces of makeup before she started. The procedure itself wasn’t as uncomfortable as I had expected; it essentially felt like a sparkler was passing through my skin. It warmed up as the laser made more additional passes and became stronger on my more visible spots, which meant that the light recognized the areas it needs to address. Soon thereafter, she made a final pass through my entire face and neck to make them more even. The entire process also assists the skin to produce collagen to give your complexion that natural glow, After the procedure, I was told that my skin reacted positively as I left without much redness or inflammation, which are natural effects. They also reminded me not to put on any makeup for the rest of the day in order for my skin to rest. I noticed my skin felt tighter and my pores looked smaller. Two sessions into the program and a lot of sunblock later, I saw the tiny spots on my face improved; although I know it might be more of a wait to see the results on the bigger brown marks, being patient is sure going to be worth it. 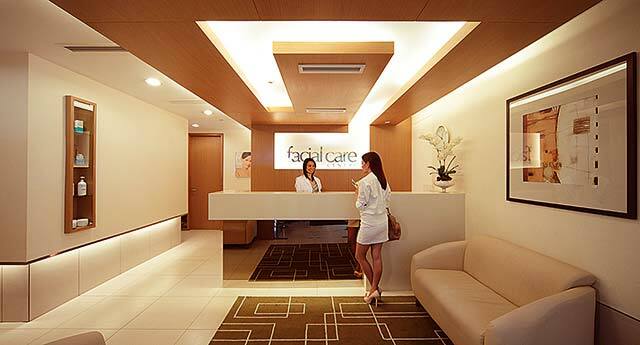 Facial Care Center’s in-house skin specialists can determine your skin’s level of hyperpigmentation. While some cases are milder than others, it’s essential to be informed in order to manage expectations. 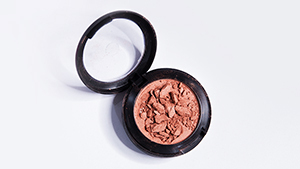 The darker the pigment, the longer the results come; hence, the more sessions you will need. Hyperpigmentation means that melanocytes, located under the epidermis, produce more melanin in some areas more than others. This is often caused by sun damage, post-traumatic wounds or scars, and even acne. It can also be described as the “mask of pregnancy” as it appears normal due to hormonal changes. 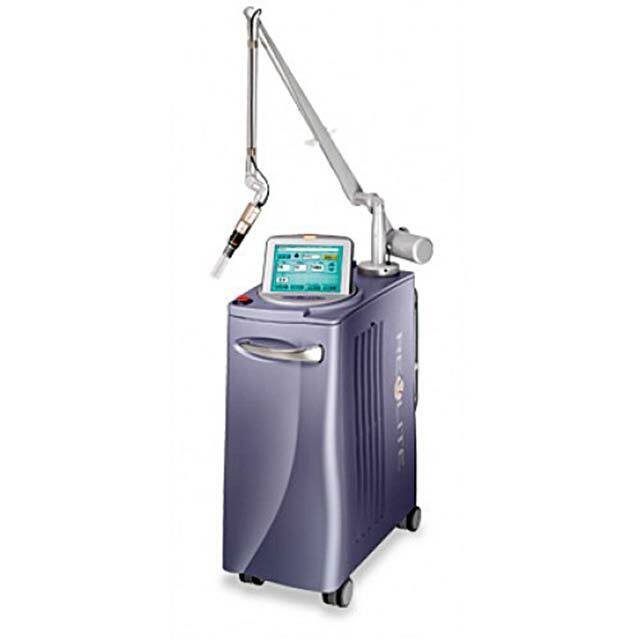 Your skin needs to take a break from the RevLite laser every now and then, so it’s advised that you should wait two to three weeks between sessions. According to Lala, results can come as early as after four sessions and 10 sessions for more serious cases. Know that being vigilant about sunscreen should follow–after all, you want those spots to improve, not worsen. 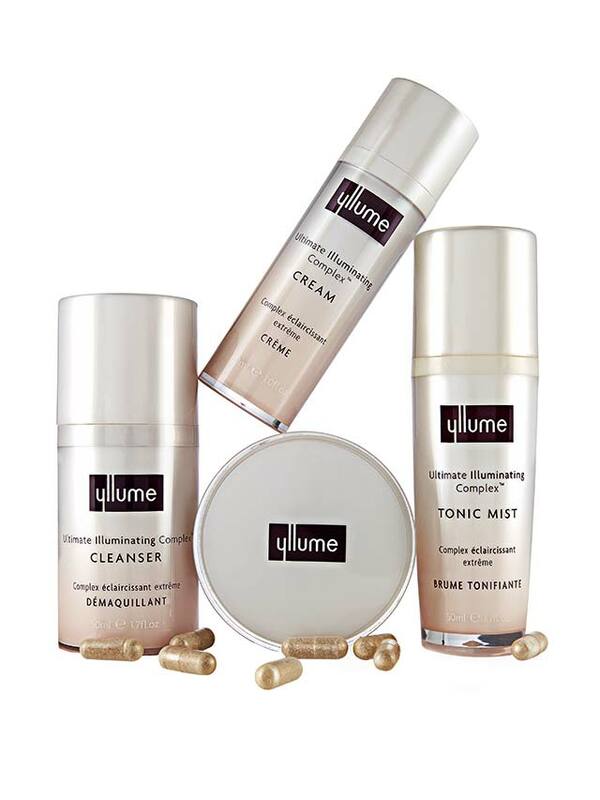 Try Yllume’s skin care system (starts at P950, Watsons), which not only brightens skin, but also has anti-aging, anti-acne properties and internal sun protection, too.